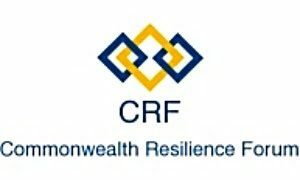 The Commonwealth Resilience Forum is a regular schedule of policy-making forums bringing together academics, government and diplomats to tackle issues surrounding the international blue economy. 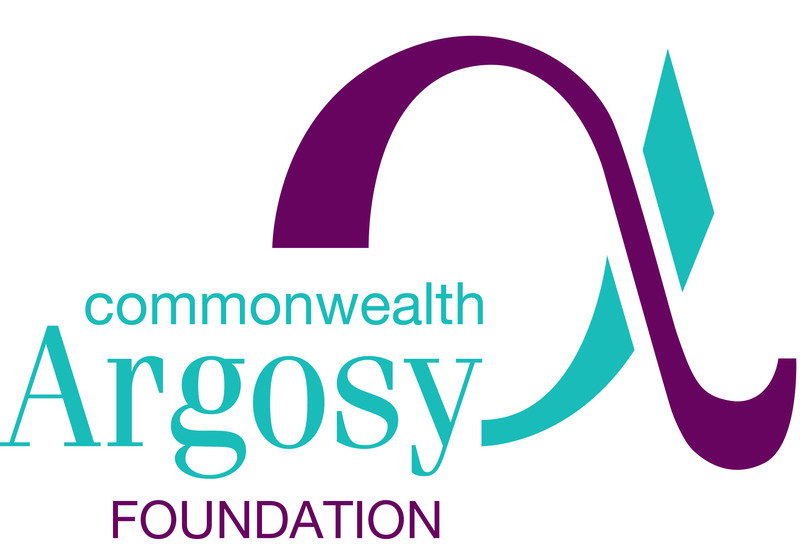 Argosy Calendar is our C-Suite knowledge and networking platform aimed at increasing business links and trade across the Commonwealth. The subject matter embraces the 16 sections of the Commonwealth Charter. The Calendar draws its speakers and thought-leaders from across the diplomatic, business and third-sector communities.